K-Tuned cables are a super strong and stretch resistant replacement for the weaker and failure prone oem 02-04 RSX-S cables. 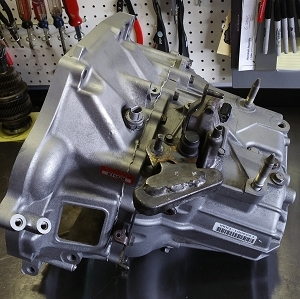 The overall length is the same as oem and they are compatible with all oem and K-Tuned Shifter boxes, as well as many other aftermarket shifter box options. Our cables are also more flexible than oem cables and feature the fit and finish that you have come to expect from K-Tuned products. 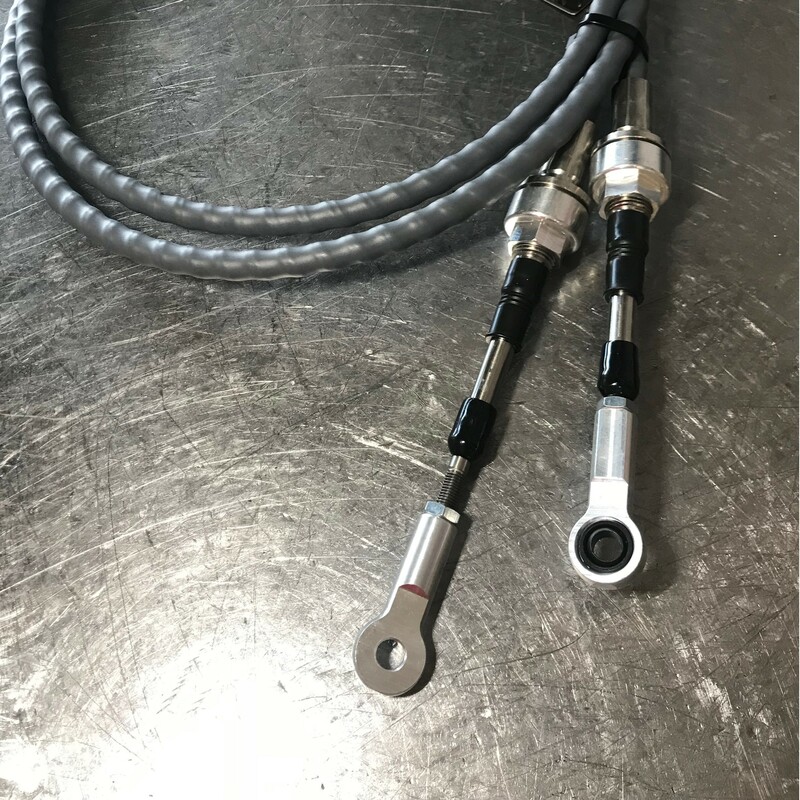 K-Tuned Race-Spec-Shifter Cables are made almost entirely of stainless steel, including the very important inner cable and all of the exposed cable guides. The outer cable is constructed with a low friction Teflon coated inner liner and polyethylene outer covering. 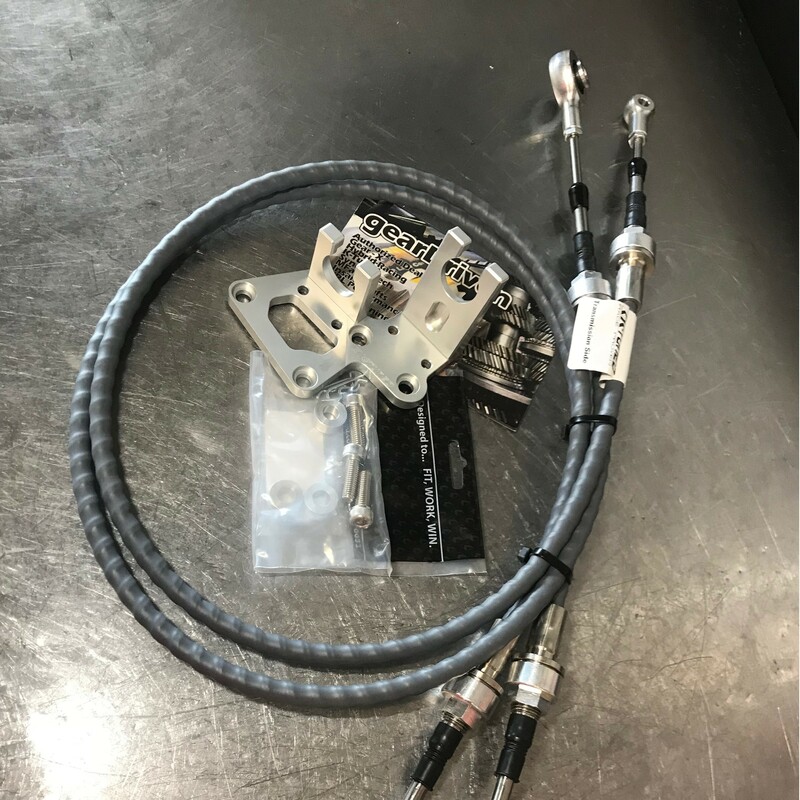 Even the cable mounting ends are made from stainless steel and were designed with a threaded section to eliminate the need for the oem cable clips. However, take note that the oem clips can still be used if desired. 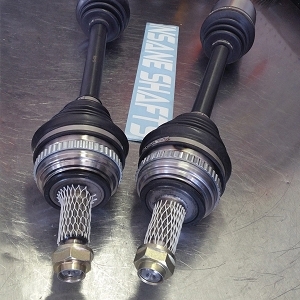 Last are the rod end connections, these are fully adjustable and made from 6061 billet aluminum at all four ends. They made one minor adjustment at the gear selector, here they are still using a billet rod end, but they added a spherical Delrin insert to allow proper movement at this joint. Allowing this movement helps reduce possible cable bind during shifting. 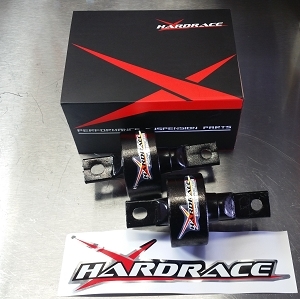 There is even a bonus, because we have also included our Billet Cable Bracket to make this a complete package. We are so confident in our shifter cable design that we even offer a 1 year warranty. If you are looking for the best K-series shifter cables available, your search is now over.